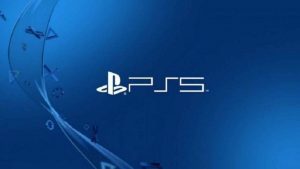 Spike Chunsoft has announced the official Crystar PS4 release date. Crystar has a stunning animated style, chock full of detail and emotion. You play as Rei. Rei and her sister are dragged into Purgatory, where they must defend themselves from monsters. In doing so, Rei unlocks her latent powers and defeats the monsters. However, she lacks control of these powers and accidentally kills her sister. Rei is devastated. In this moment, two demons come to her with an opportunity to bring her sister back. Much of the game is based around crying in order to find inner strength. Rei interacts with many different things in the world, interpreting them in order to develop her powers. These things could be people, books, or even enemies. She also uses her sadness in different ways to fight enemies. 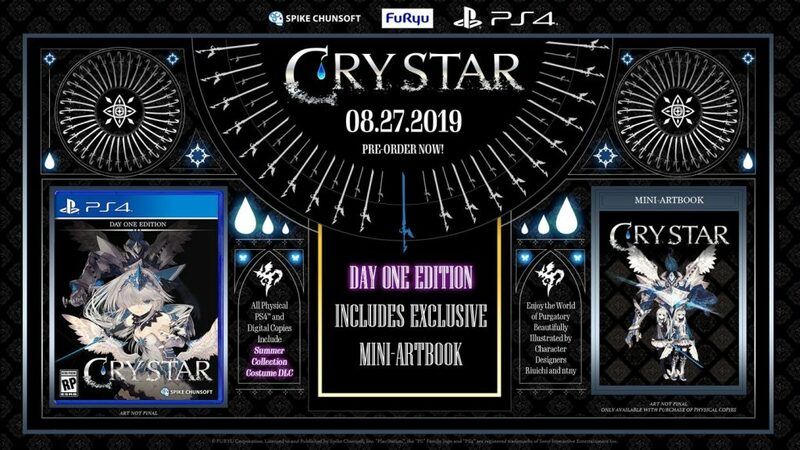 Also announced for Crystar is a Day One Edition. This version includes a mini art book and some special costumes for all characters. We’re always a sucker for an art book. Crystar has potential with its unique mechanics and themes. Added to this are different playable characters that all follow their own motivations and goals. 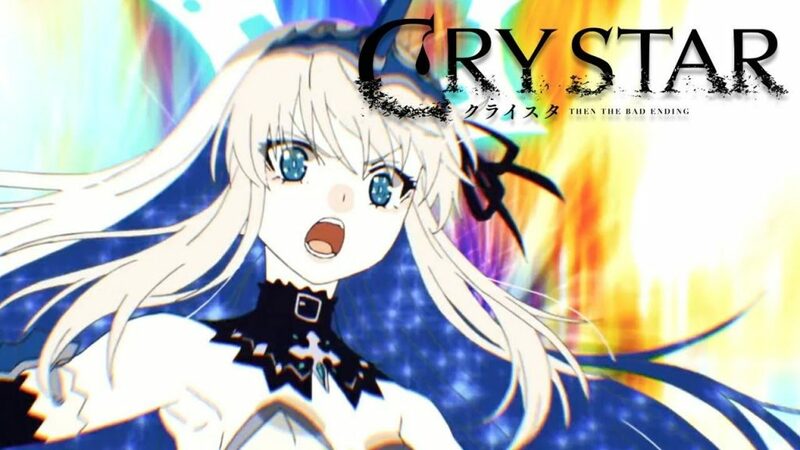 Crystar is set to launch August 27, 2019. 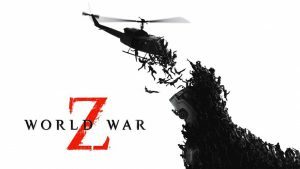 It looks to be an interesting title!